Innovation is not magic. Tools, knowledge and guidance all play a role in helping us to ‘do innovation better’. 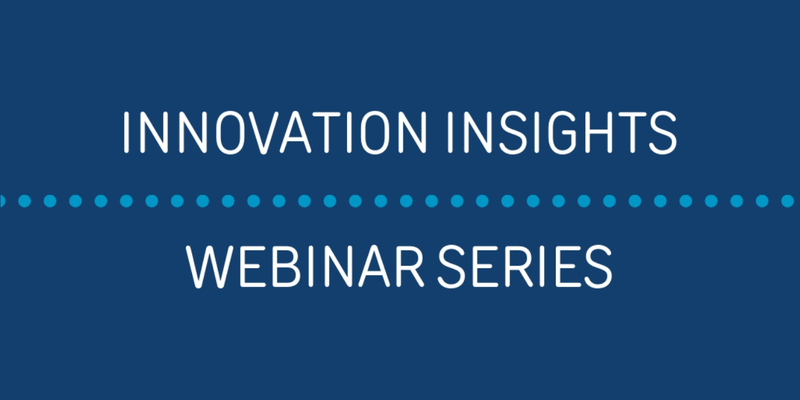 Our Innovation Insights Webinar Series will share learning and insights from our hands-on experience of providing funding and support to more than 150 innovation projects over nearly a decade. 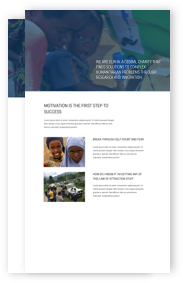 The series will highlight the challenges and pitfalls facing humanitarian innovation, and draw on new learning from our Humanitarian Innovation Guide. Whether you’re managing an innovation project, or simply interested in this inter-disciplinary area of practice, this series will help you to understand key parts of the process as well as the factors that contribute to success. Our first webinar is now live and open for registration! Dates and times for the rest of the series will be added to this page shortly – watch this space! The more time spent on understanding a problem, the more likely you are to develop an appropriate solution, and in a sector where resources are limited, innovation should always address a real and recognised concern. This webinar will walk through a selection of tools and techniques that can be used as part of a structured approach to gaining a deeper understanding of problems and shaping that learning into an actionable ‘challenge’ to inform the search for new solutions. Innovation within the humanitarian space has led to the introduction of new actors, technologies, methods and products. Whilst these have the potential to improve the effectiveness of humanitarian response, they can also create new risks for crisis-affected populations and require careful reflection. This webinar will explore how we might work collaboratively towards a holistic approach that considers ethical concerns during all stages of innovation development and implementation. The humanitarian sector has invested heavily in innovation in recent years, seeking new and more efficient solutions to humanitarian crises. Yet this investment is not leading to consistent impact at scale. This webinar will set out and consider the findings from new research into the operational and systemic challenges to scaling in the humanitarian sector, and suggest ways forward. A successful innovation pilot will test the solution using a robust methodology, ensure an accountable, responsible and effective process, and establish the groundwork for the next stage of its development. This webinar will explore four core functions of a successful pilot: applying adaptive management, generating learning and evidence, ensuring the right operational support, and laying the foundations for sustainability. 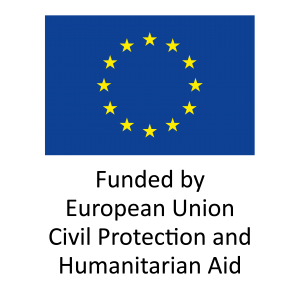 The most important stakeholders in any emergency are those affected by the crisis. Crisis-affected populations are sometimes the target group for humanitarian assistance, but they are also the first responders, and often co-develop, support, carry out and deliver humanitarian assistance themselves. Through examples from the field, this webinar will look at ways of engaging with crisis-affected populations as leaders, co-creators and users of humanitarian innovation. Partnerships can bring fresh insights, experience, skills and knowledge whether trying to better understand a problem or develop a new solution. Looking beyond ‘traditional’ long-term partnerships, this webinar will explore the change-driven partnerships required for innovation, focusing what this looks like at different stages of the innovation process and how to identify and broker the right partnerships.